Sweet and subtle is the best way to describe Acai Berry Green. A clean green tea with subtly sweet tones of acai berry and raspberry. This twist on a classic Chinese tea will brew well hot or cold. Perfect balance of green tea & berry. The berry flavor doesn't overwhelm. I'm not a big fan of fruity tea, but this tea has a fantastic, subtle berry flavor. It's refreshing, even when brewed hot! The berry flavor is very subtle and provides just a hint of sweetness. This tea is very light and refreshing. Delicious! 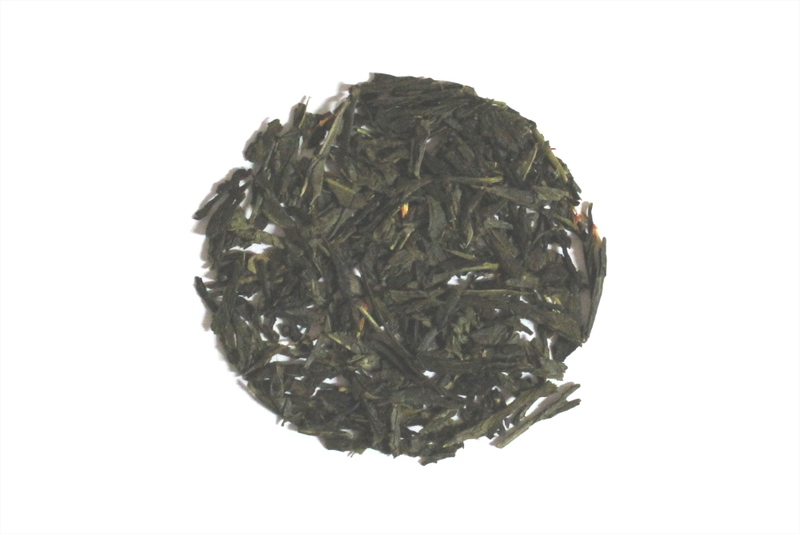 A lovely green tea with a hint of berry - just enough to give a good flavor but not overwhelming. One of my favorites so far.